For 25 years and counting, Joe H. Tanner Baseball Products, LLC has manufactured professional batting tees which are used by every level of baseball and softball, from little league to the big leagues. We believe in our products and have a broad warranty policy in place to meet the standards of various customer segments - from individuals to leagues, to college and high school teams, and everyone in between. Each Tanner Tee comes with a one year manufacturer warranty. The manufacturer warranty covers defective parts and material. It does not cover negligence, dents on metal sections caused by bats, or acceptable wear and tear consistent with a training aid product that we hope is used often. 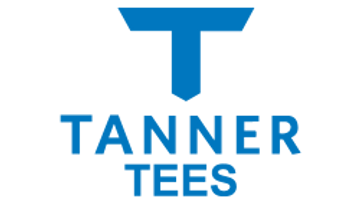 The Tanner Customer Guarantee encourages any customer at any time to contact us with any issue regarding their Tanner Tee. We answer all inbound communication - whether it's through email, by phone or on social sites, and we guarantee to make right any customer service issues appropriately. It happens so little of the time, we have huge flexibility and guarantee to provide service consistent to the quality of our products.